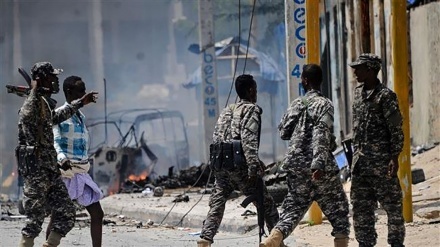 Two senior Somali military commanders and several soldiers were killed in a roadside bomb blast south of capital city of Mogadishu. Iran Press/ Africa: Generals were travelling with a military convoy near the village of Dhanaane in in the Lower Shabelle region, on the coastal road linking the Somalia capital to the port city of Marka, when their pickup truck was targeted by al-Shabab's planted roadside bomb blast on Thursday. The generals who were killed were identified as General Omar Aden Hassan Aka Dheere, the commander of Somali National Army's 12-April Division and his deputy General Abdi Ali Jamame. 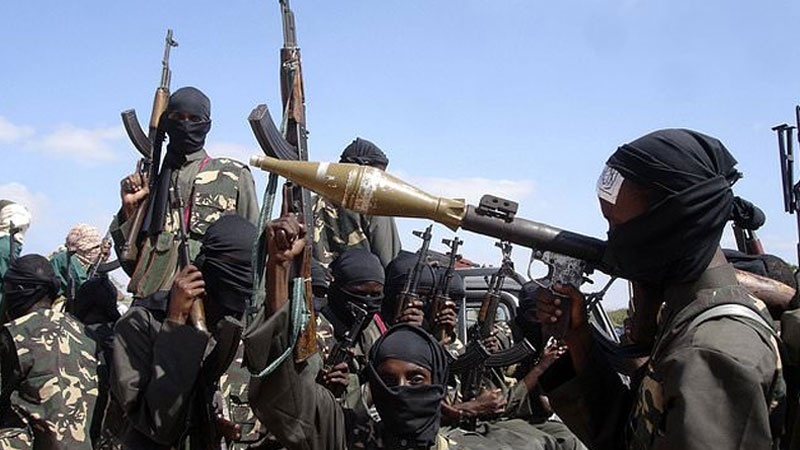 The generals were leading military operations that liberated region along the coastal road from al-Shabab. Officials said the generals were heading to Mogadishu as they returned from a visit to a Somali military base near Dhanaane. 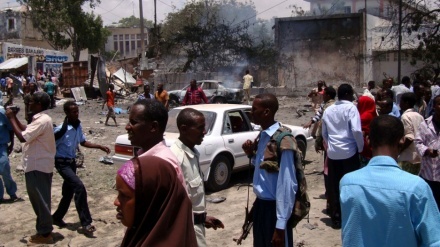 Deputy governor of the Lower Shabelle region, Abdifitah Hani Abdulle, said:"the blast caused by road side bomb was very huge, it looked like it was a cache of bombs planted on the road side. I saw smoke and fire overshadowing the whole area and generals along with several government soldiers who were in the military pick-up truck immediately killed." 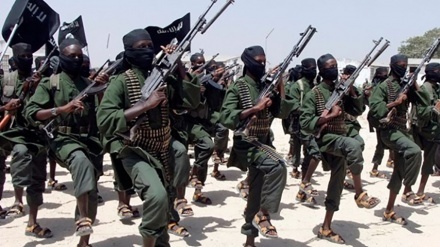 Al-Shabaab stormed a government building the security and interior ministries on Saturday 7 Jul 2018 after twin bombings wounded at least 17 people nearby in central Mogadishu. Somalia has in recent years faced an insurgency by the Al-Qaeda-linked al-Shabaab militant group, as well as famine and maritime piracy. Moreover, Daesh terrorist group after removing from Iraq and Syria started his activity in African countries especially in Somalia.